This review is about item#08731317. Used to drill 2 mm into a 1.6 mm thick steel plate. Both of the two, when we drilled about 8 holes, it is refreshing around the middle. The package is a letter of MADE IN KOREA. This review is about item#08731301. This review is about item#08731371. It gave a bit of digging and cutting, and no positioning punch was necessary at all. 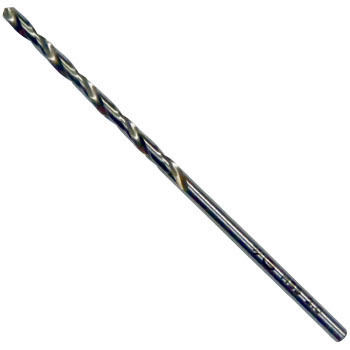 I drill 4, 5 mm without punch, but it is very handy. This review is about item#08731405. For the control panel made of steel plate, hole formation was made. It is a good drill that makes it easy to put out the center. I just wanted to evaluate it properly after I did it because I have not punctured the "little harder" steel. This review is about item#08731475. This review is about item#08731484. I am satisfied with the low price I used for opening holes for wiring.